This concentrated cleansing treatment activates with the heat of a warm bath or shower releasing the invigorating, aromatic virtues of Rosemary, Mint and Geranium. Extracts of Gentian and Pine cleanse and refine. Lightweight lather is gentle enough for even the most sensitive skin. 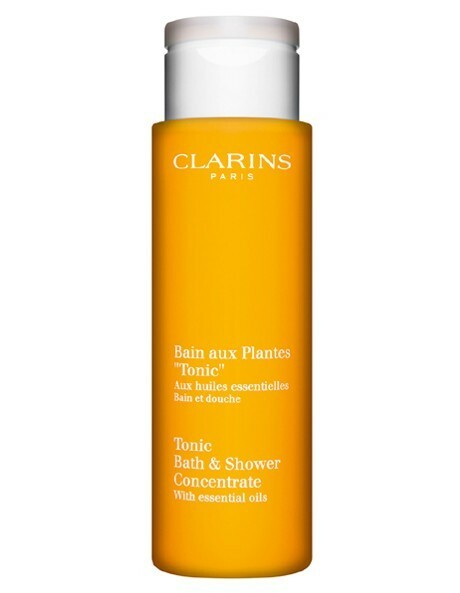 Follow with Tonic Body Treatment Oil and Toning Body Balm for sensational firming results.